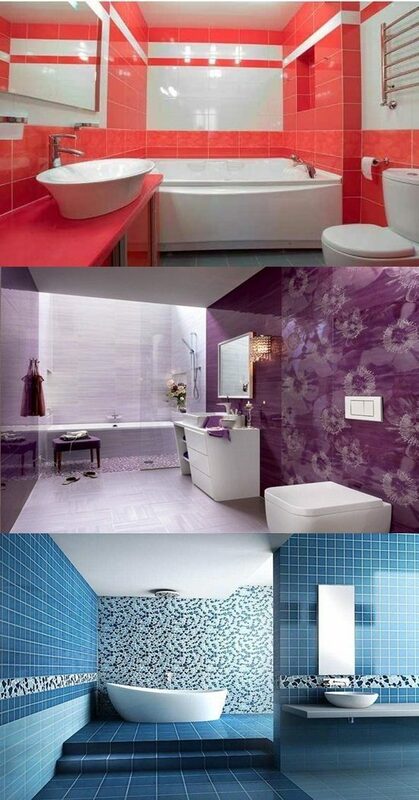 What do you need more from a bathroom design than the ease to clean, functionality and a refreshing look?! 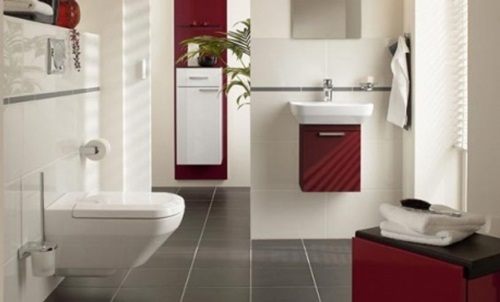 All these characters exist in a modern bathroom design which is distinguished by all the sleek details needed from a bathroom. 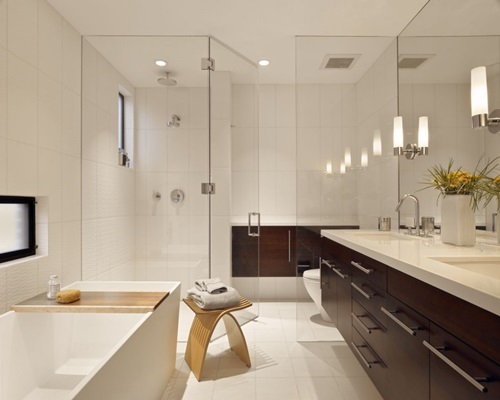 When you get to understand a modern bathroom design, you will be able to have the best bathroom to freshen up in the morning and wash down the tiredness after a stressful day for an affordable budget. 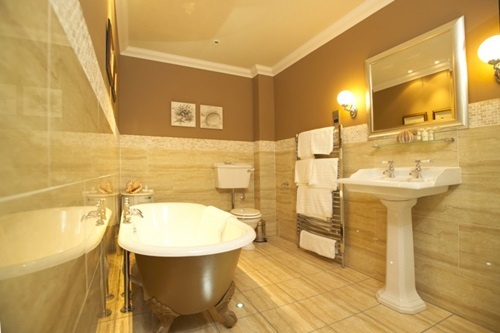 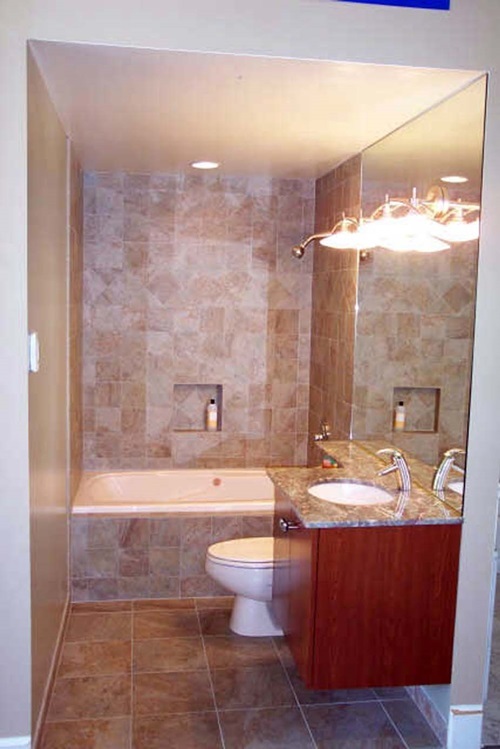 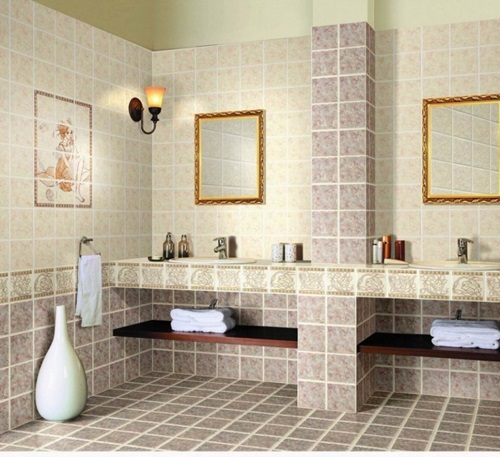 Maintaining a bathroom cleanness are of utmost importance. 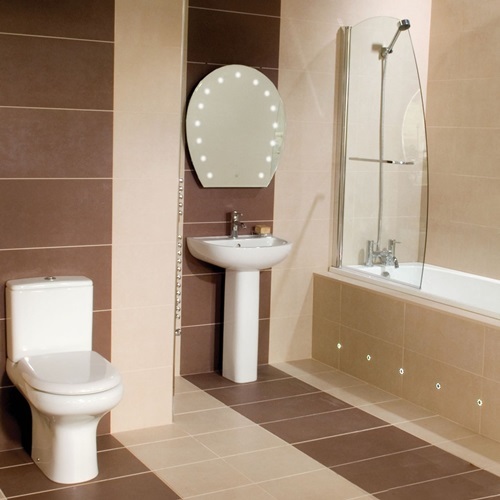 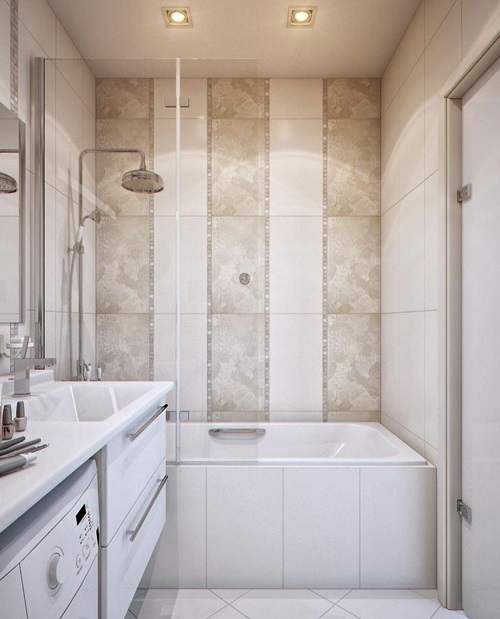 Modern bathroom designs are covered from the top to the bottom in tiles that are easy to clean and that don’t retain water otherwise they will soak to the lower layer and get ruined. 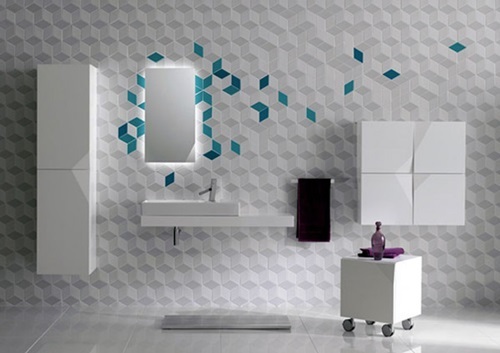 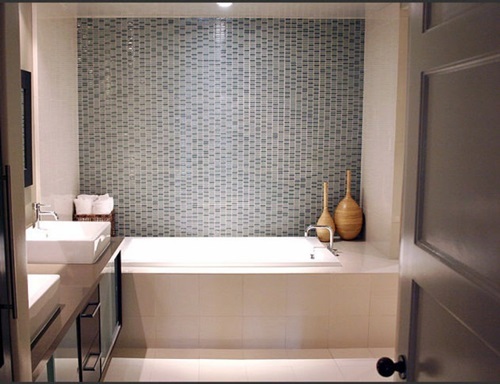 Porcelain and ceramic tiles are very common in bathroom designs but perhaps the most modern type of tiles is the glass tiling. 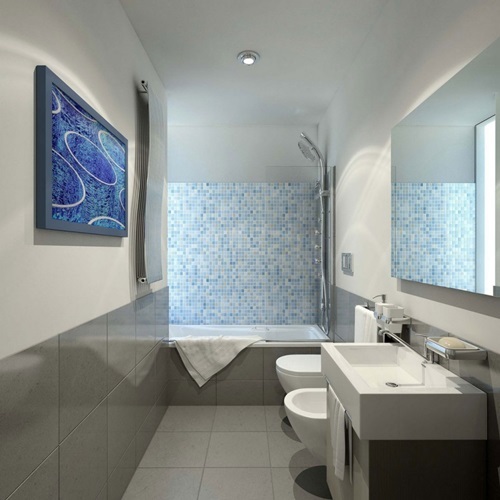 The only disadvantage about glass tiles is that they are expensive, but if you can afford them, glass tiles provide a mesmerizing effect in modern bathroom design. 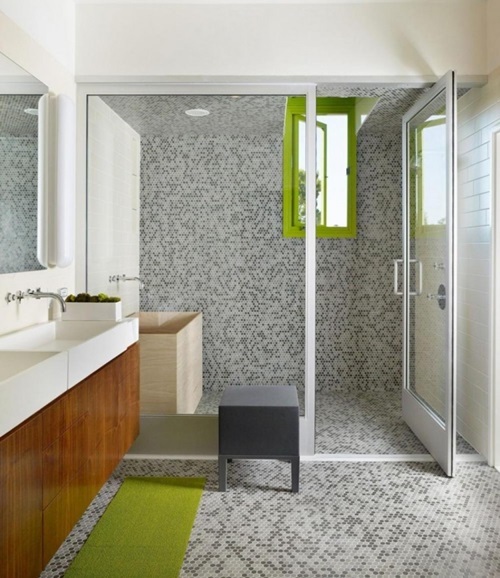 Picking the colors for a modern bathroom design is a very easy procedure because modern designs settle for neutral colors or a combination of just two colors. 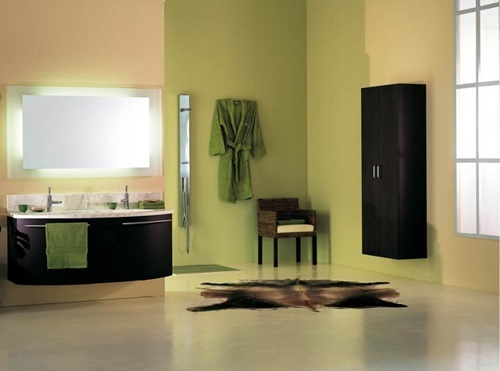 There is an easy equation to help you in your color choice: If the bathroom is small, use white bathroom furniture along with a light color for design like sky blue, mint green or beige; however, if the bathroom is large, use dark colors like black with touches of gold, red or purple for your design. 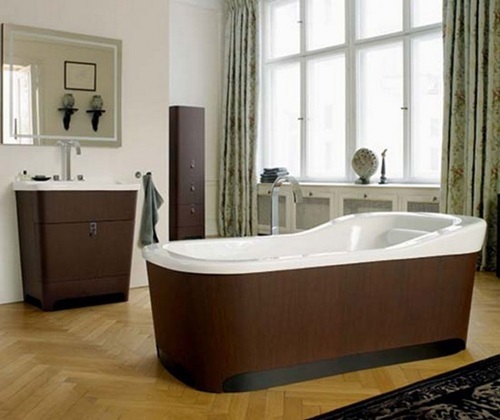 Modern bathroom furniture and fixtures are characterized by straightforward shapes like horizontal lines or ovals, so you need to stay away from wavy shapes of sea shells that are rather seen in traditional bathrooms. 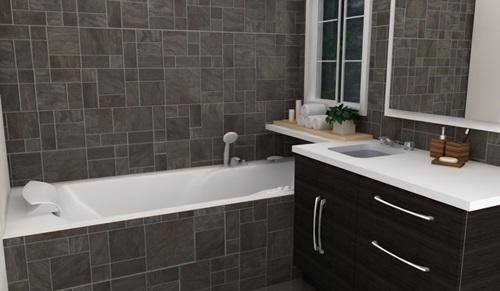 You can choose an oval mirror over the sink and match it with an oval soap dispenser with a metallic finish for a modern appearance.